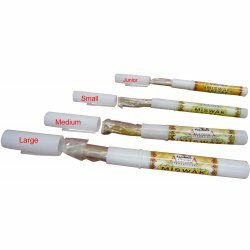 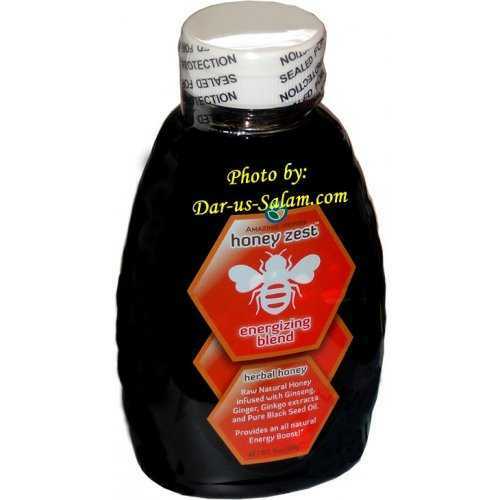 16oz (1-lb) HoneyZest Soothing Honey blend made with Black Seed and select herbs, to help you relax and put your worries to rest. 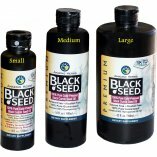 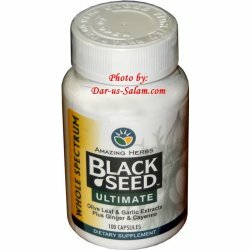 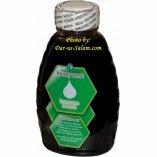 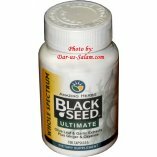 Great for anyone who wants to enjoy the benefits of Black Seed and maintain well-being without taking capsules or oil. 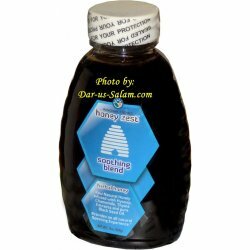 This rich-tasting honey can be added to tea, smoothies, energy shakes, or deserts, and may be used in cooking. 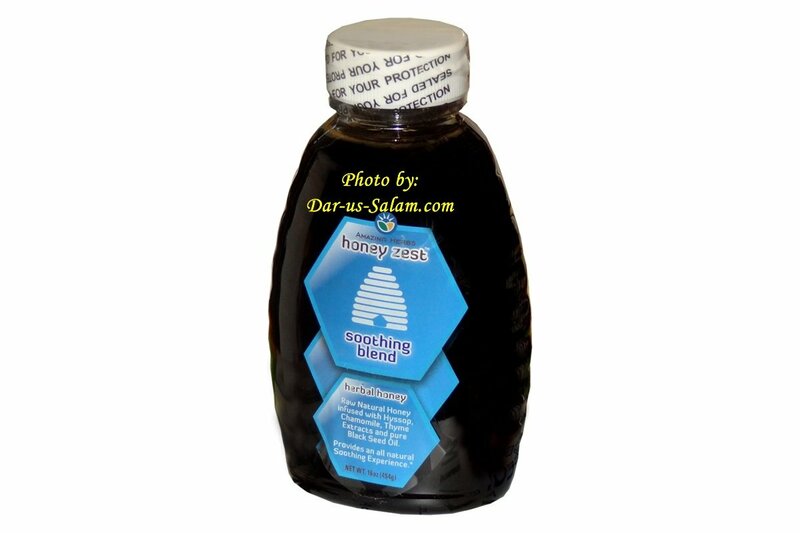 Ingredients: Made with 100% Pure Black Seed Oil, Hyssop, Chamomile, Thyme and Raw Natural Honey.